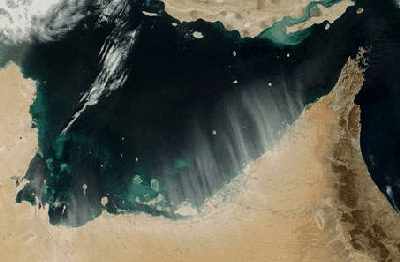 A water border dispute led to a brief engagement between patrol boats of the UAE and Saudi vessels. The United Arab Emirates navy is thought to have opened fire on a small patrol vessel from Saudi Arabia after a dispute over water boundaries. According to one report, two Saudi sailors were injured in the alleged bombardment. The Saudi vessel was forced to surrender, and its sailors were delivered into custody in Abu Dhabi for several days, before being released and handed over to the Saudi embassy earlier this week.